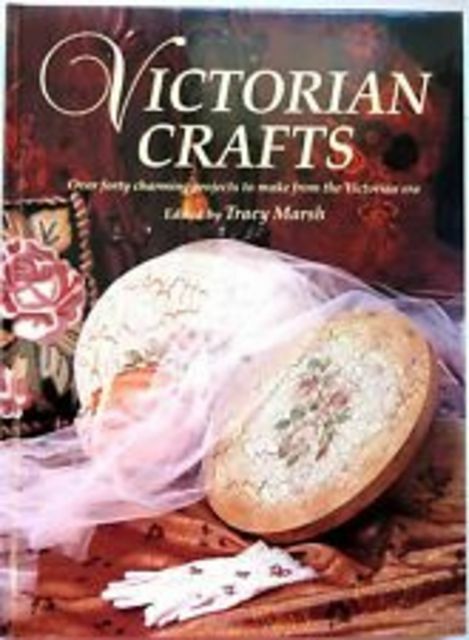 Handbook for craft projects using designs and techniques popular in the Victorian era, such as embroidery, patchwork, tapestry, d}coupage and crochet. 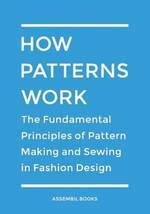 Step-by-step instructions are provided together with diagrams and patterns. 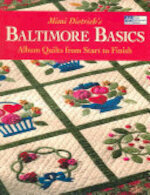 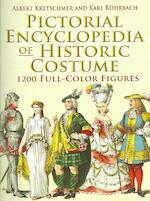 Includes a stitch glossary and general glossary. 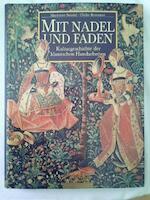 Other books by the author include the bestselling TTouch of Nostalgia' and TTouch of Decor'.